Lauren and Cary live in Uganda and made it back to CNY just 48 hours before their Anyela's Vineyard wedding today!! 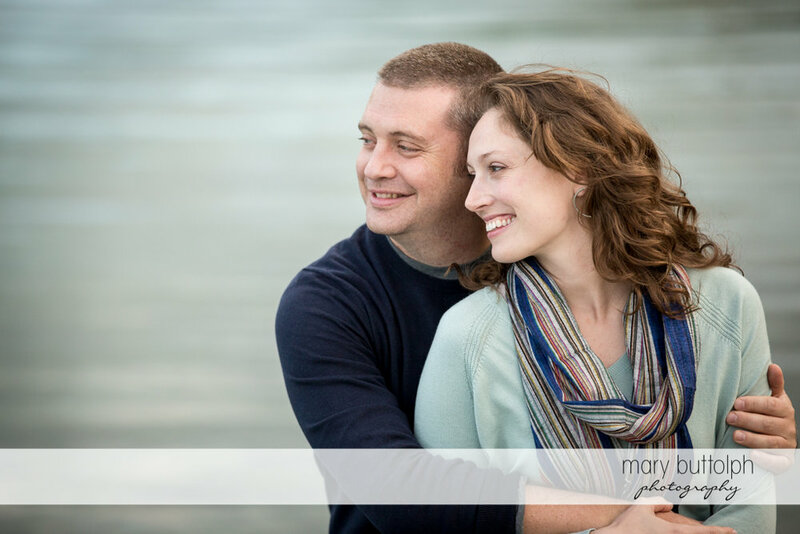 We got together for a fun engagement session at Green Lakes State Park on the day Cary made it to Syracuse...these two hadn't seen each other for a month and their excitement was electric! I recommend all couples take a few days off from each other before the engagement shoot, the results were fabulous...see you both in a few hours! !